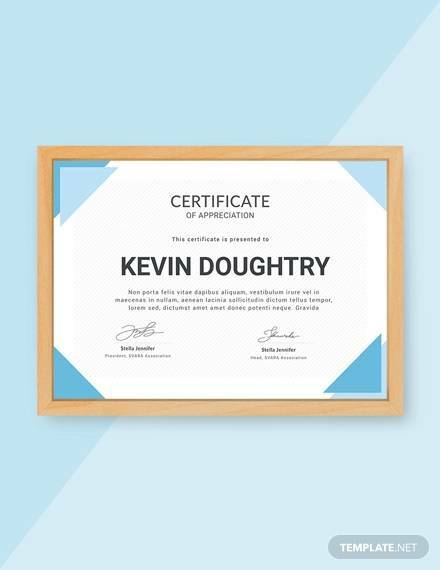 A certificate is a written or printed document that is used to indicate that an individual has achieved a particular undertaking. 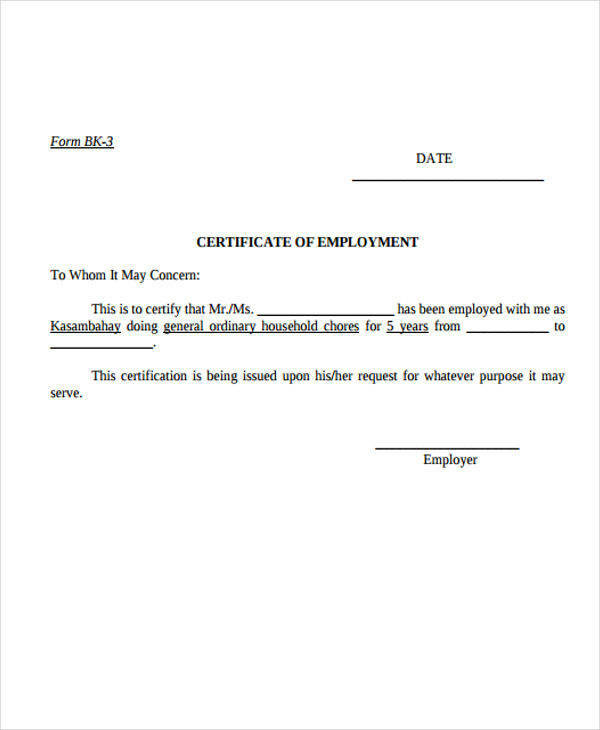 For example, an employment certificate is a document given to an individual to prove that he/she has worked for a particular company for a specific period of time. 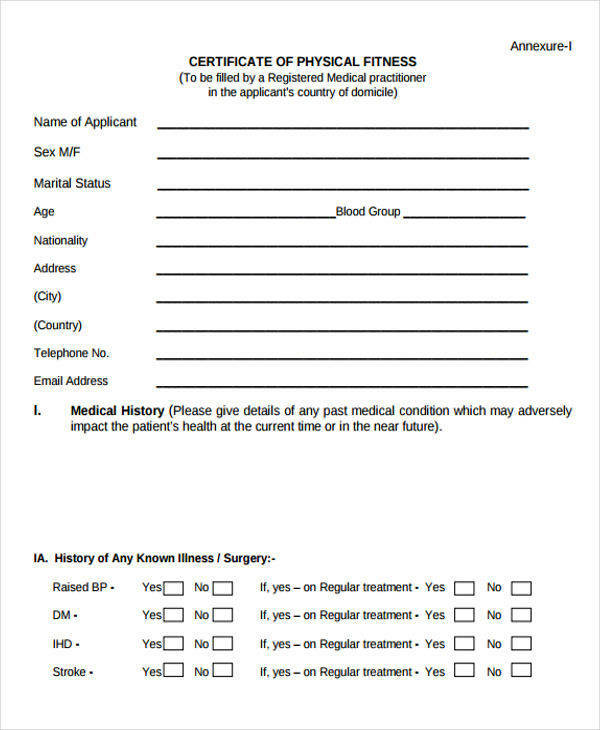 Aside from an employment certificate, there are also various types of certificates such as a medical certificate, award certificate, etc. 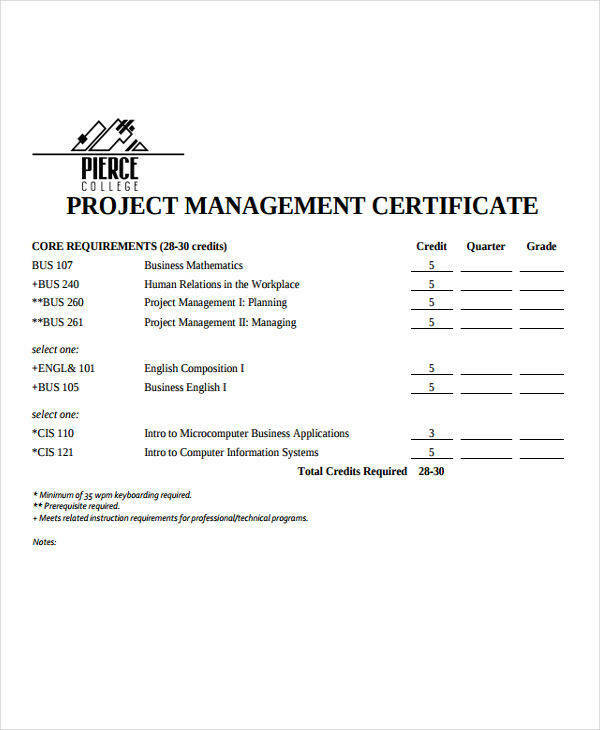 Creating a certificate template is important if you need to create one. 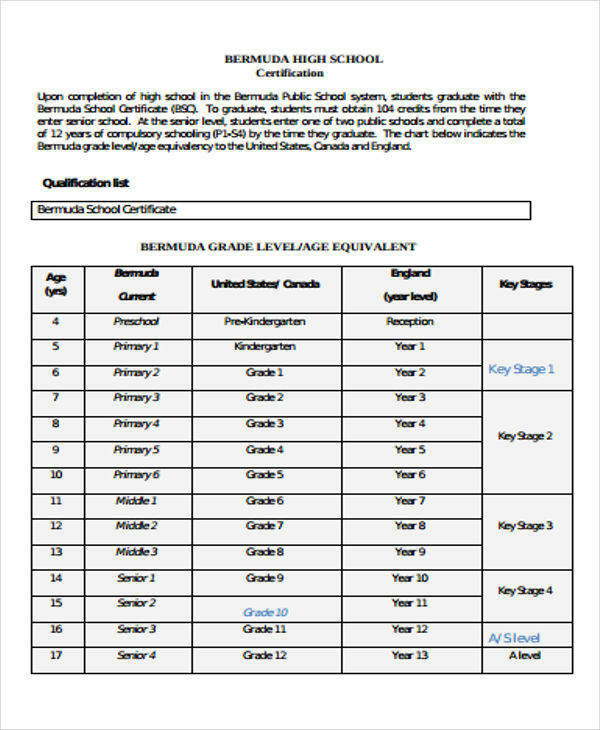 Also, there are 40+ certificate samples that are available for download on this page. 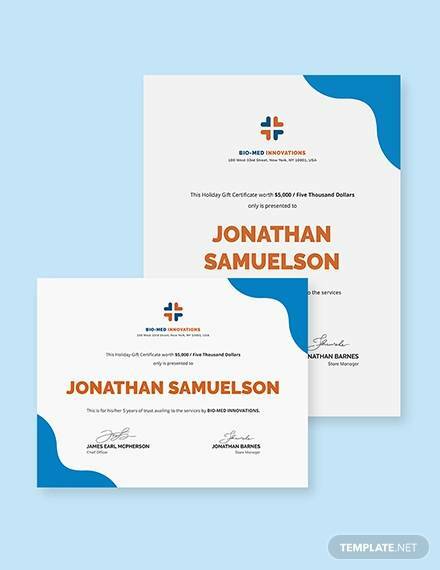 Read more about the certificates below. 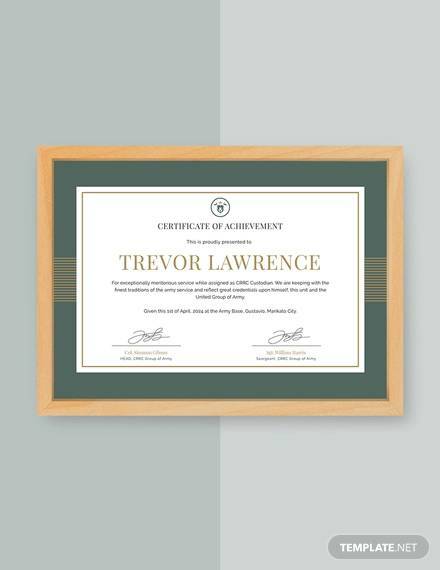 What Is the Importance of a Certificate? 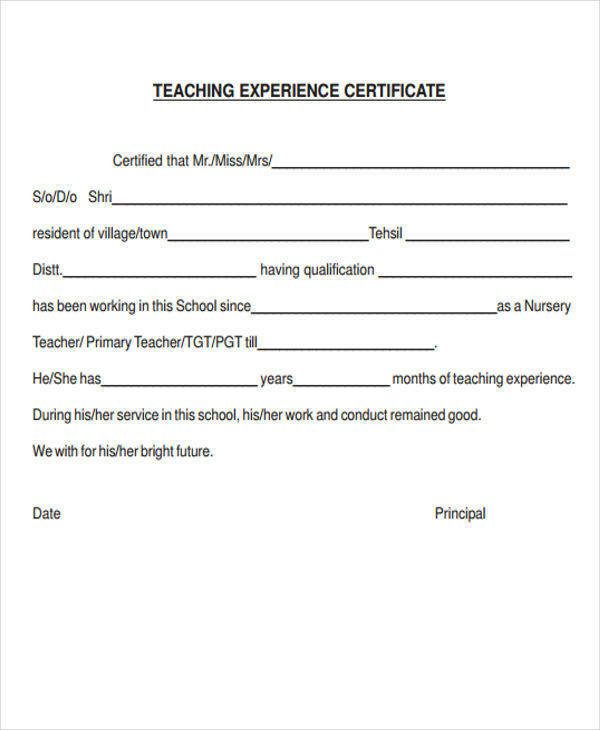 A certificate can be a document that serves as a proof that someone is who they say they are, just like in birth certificates. 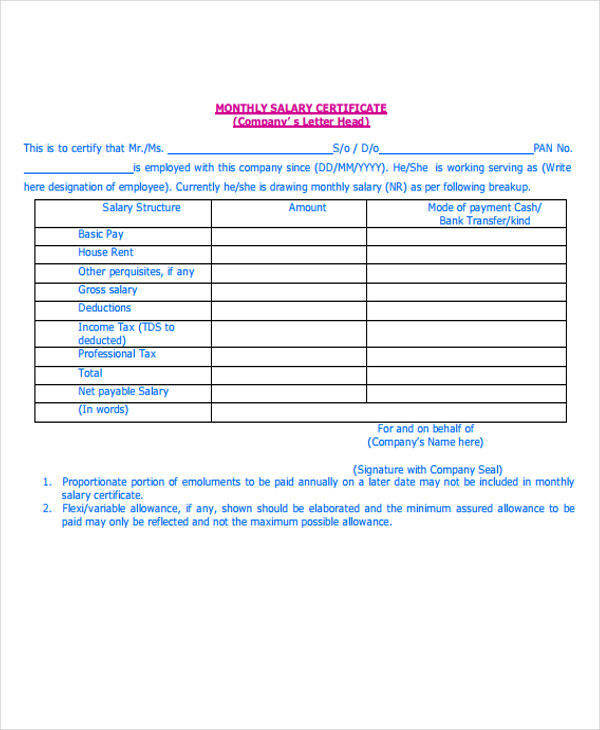 Award certificates in PDF are very useful in creating certificates to be provided to the winners and the participants of the contest. 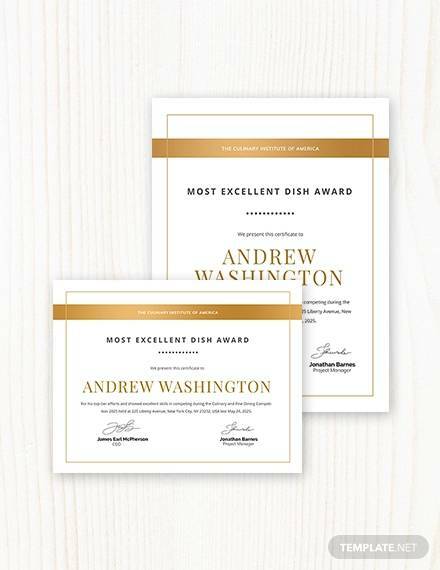 Certificates provide proof of one’s achievements in specific fields. 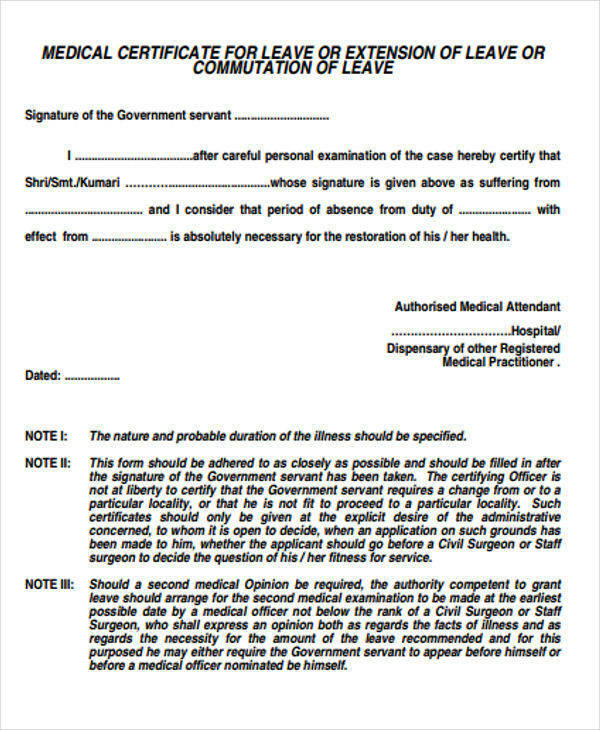 Medical certificates are used as proof of one’s health condition whether it is used for work or for insurance claims. 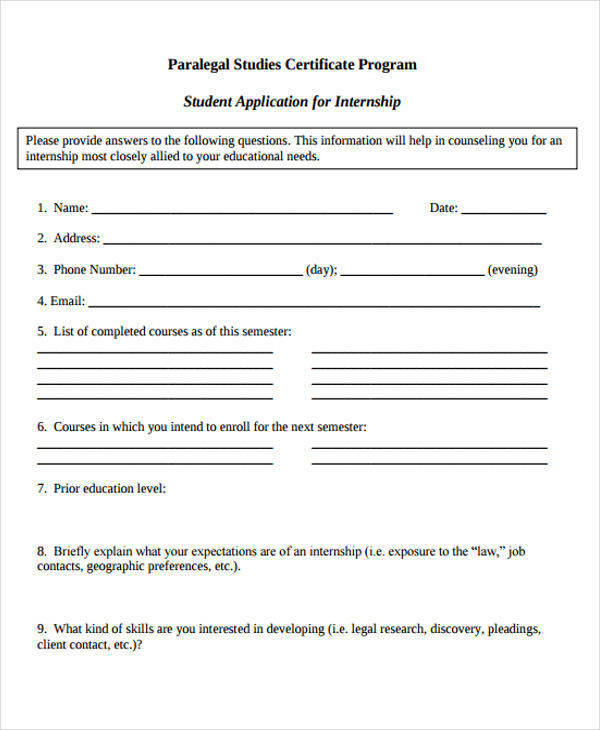 First, open Microsoft Word and select a blank document. 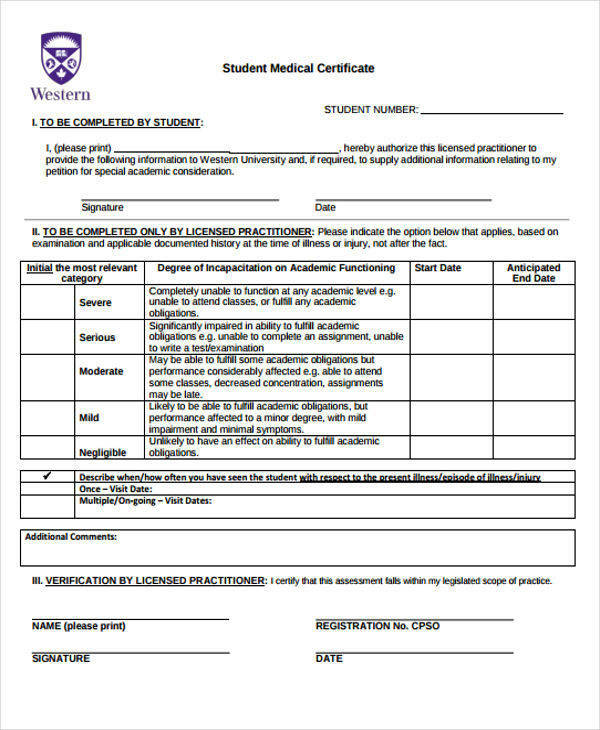 Choose how you want to layout your certificate by choosing from the portrait or landscape option. 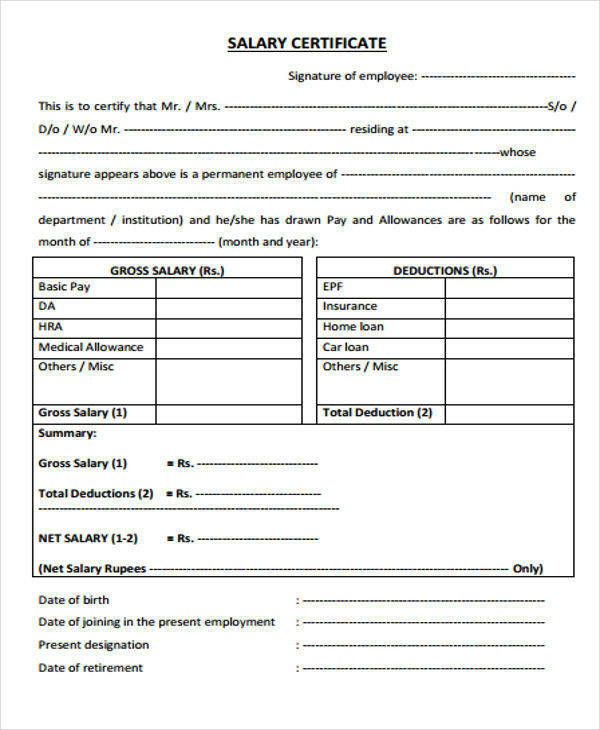 Next, choose from the various templates that are available in Word or you can download the certificate templates available on this page. 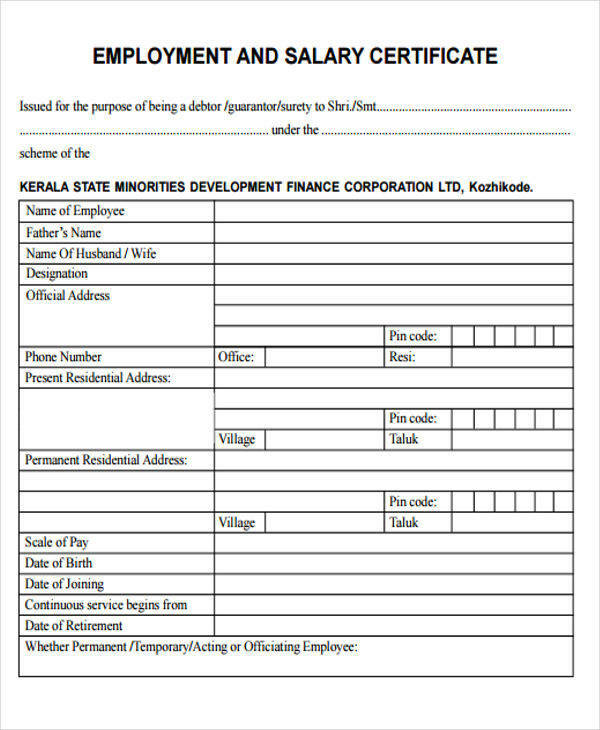 Now that you have a template, input all the essential information in the certificate template that you have downloaded. 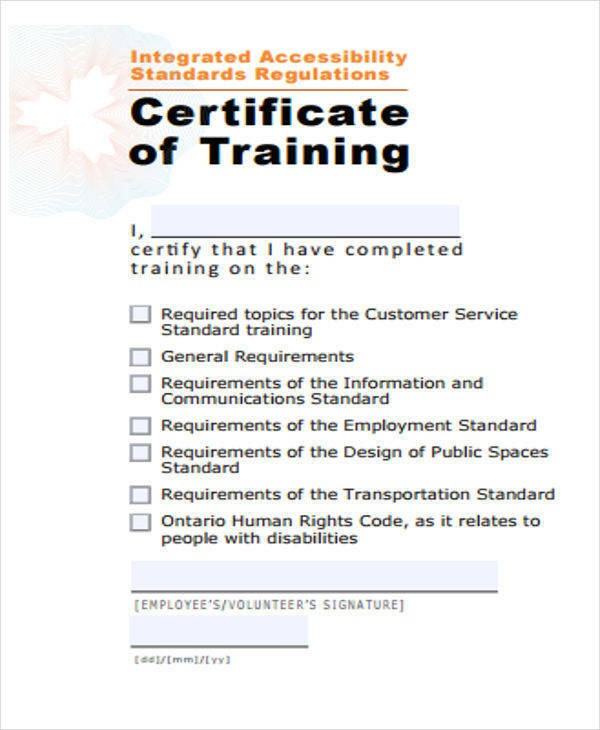 What Are the Necessary Components of a Certificate? 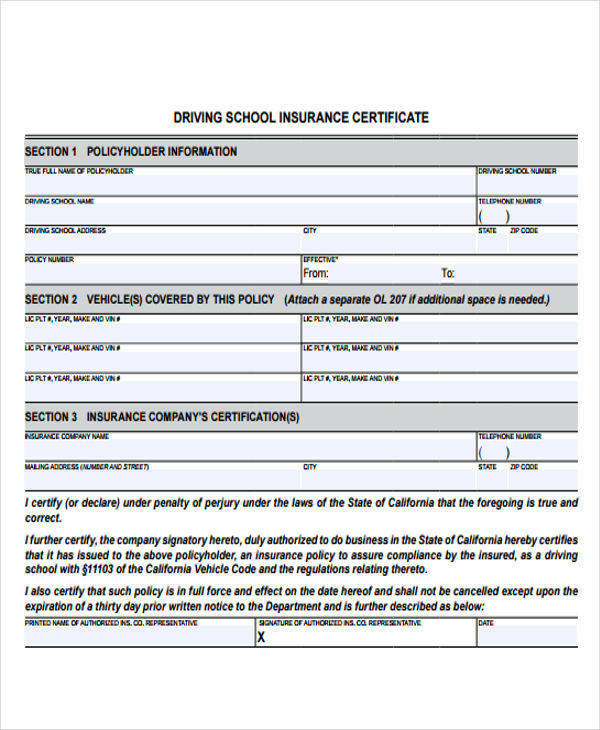 Title – the title is an important component of any certificate since this indicates the type of certificate that you are creating. Presentation line – the presentation line contains a short statement that serves as an opening before the name of the individual or recipient is stated. The words “is awarded to” or “is hereby presented” are some examples of a presentation line. 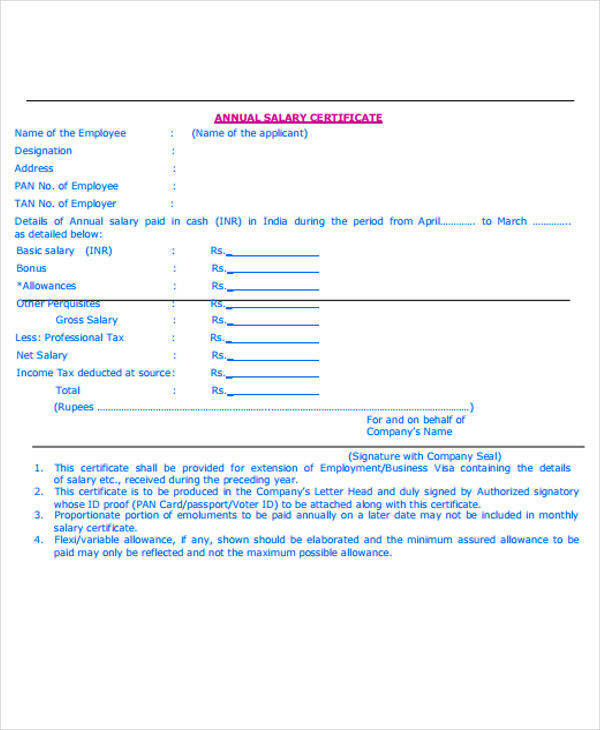 Recipient – after the presentation line is stated, the name/s of the recipient is then stated to indicate the individual or group that the certificate is given to. 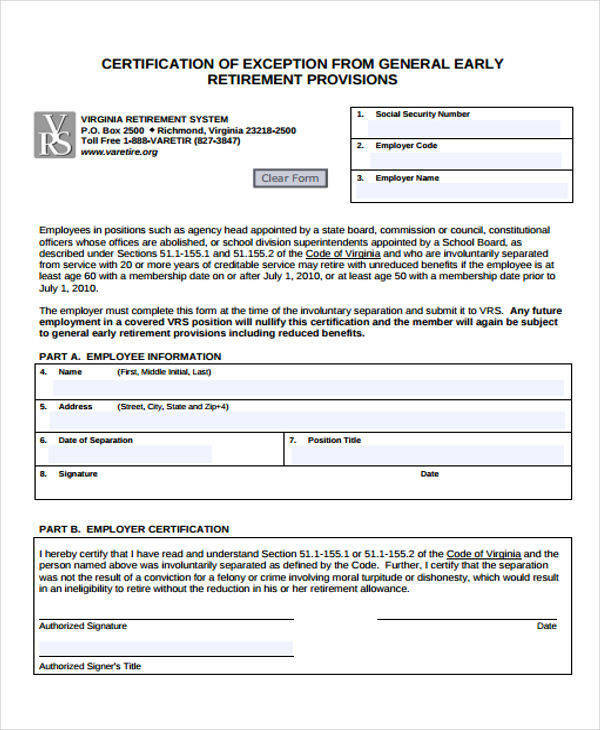 From – this section refers to the organization, company, or individual that will be providing the certificate to the recipient. 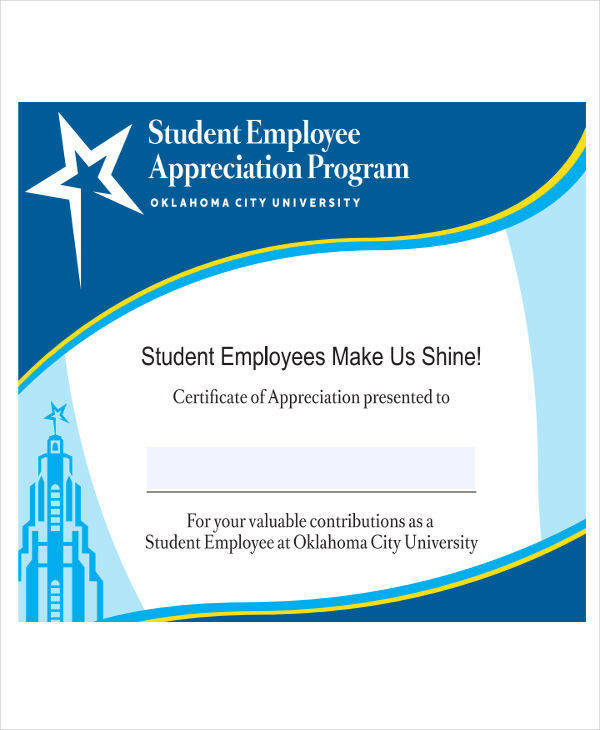 You can also add a company logo if you want to personalize your certificate. 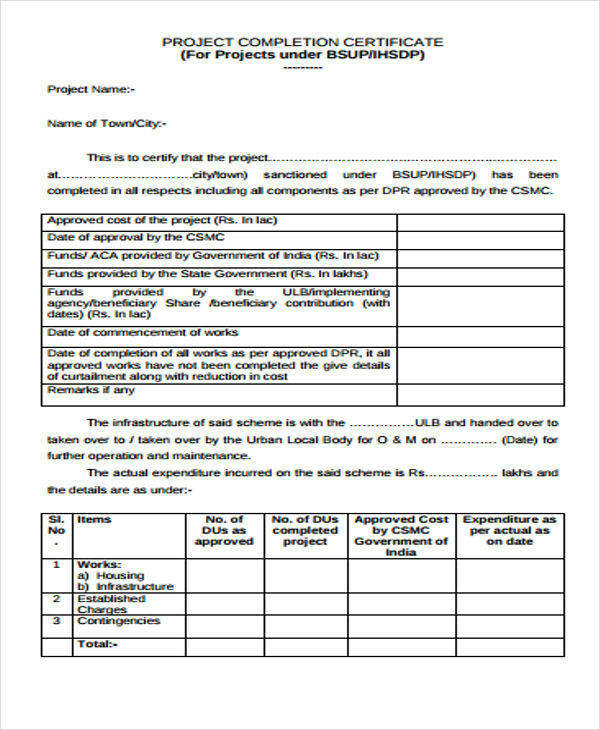 Description – the description of the certificate explains the purpose or reason for the certificate. You can state the individual or group’s achievements, characteristics, etc. 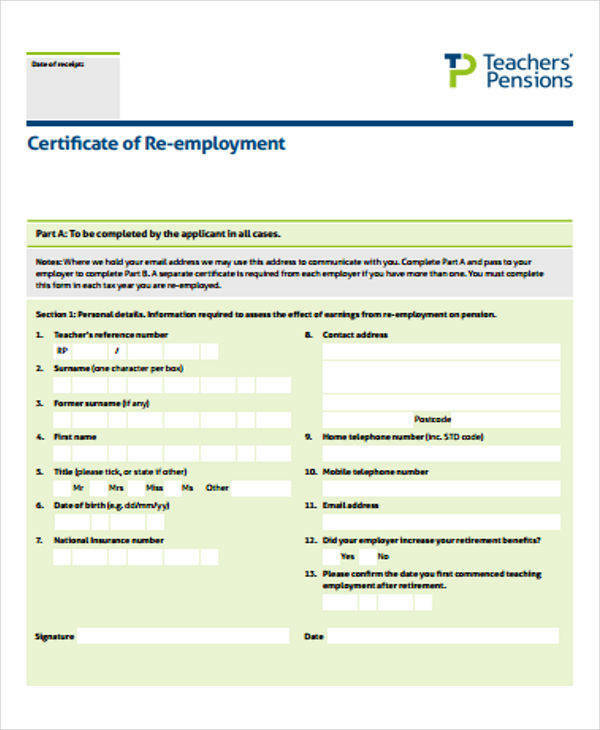 Date – this section indicates when a particular certificate will be given to the recipient. 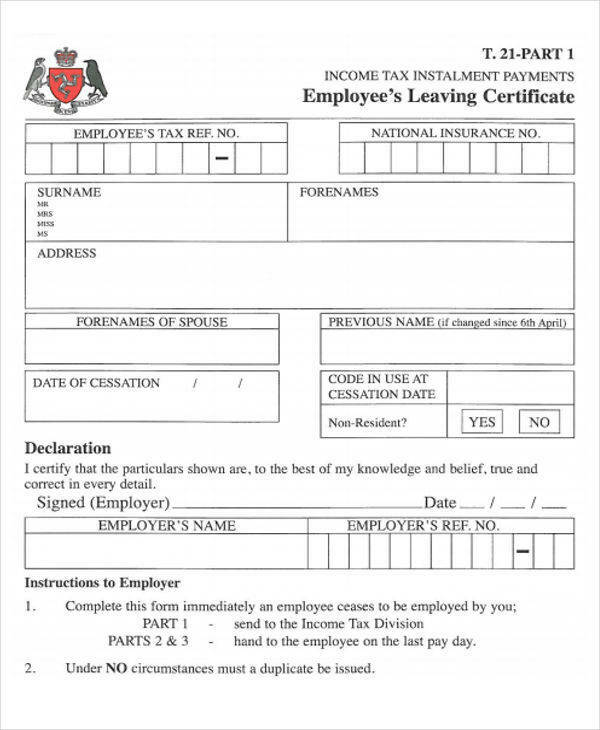 This indicates the month, day, and year when the certificate is given or earned by the recipient. 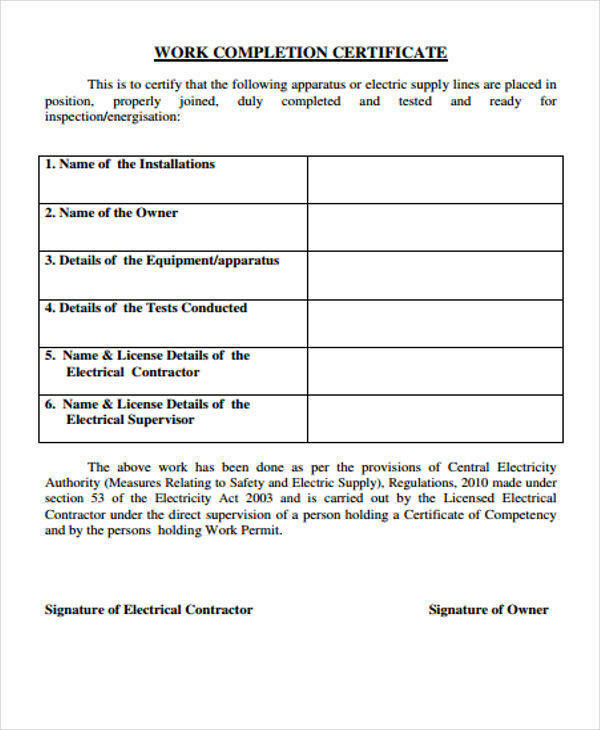 Signature – another important component of a certificate is the signature/s of the authorized individuals handing out the award or certificate. 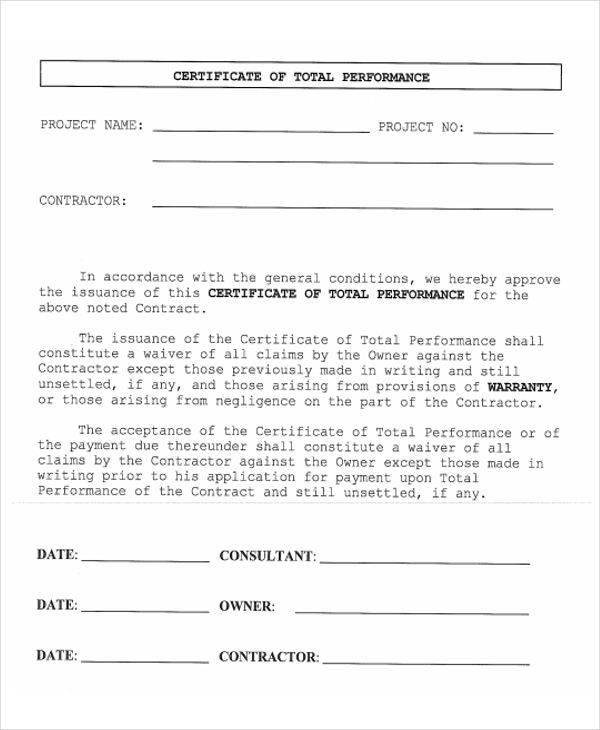 Seal – since a certificate is an official document, having the company or organization’s seal is necessary. Ensure that the components stated above are present in your document, especially if you are creating a certificate from scratch. 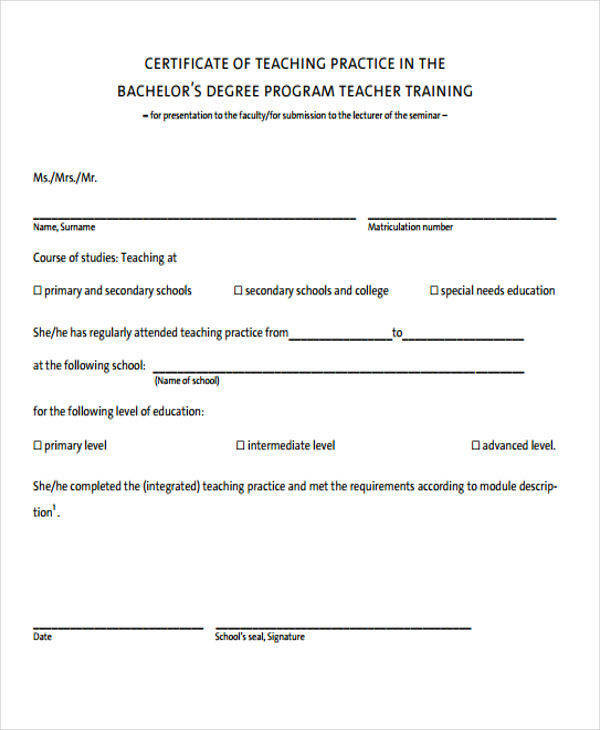 If you need templates and samples, there are free sample certificates and school certificates in PDF available for download on this site to make it easier and convenient for you when creating one. 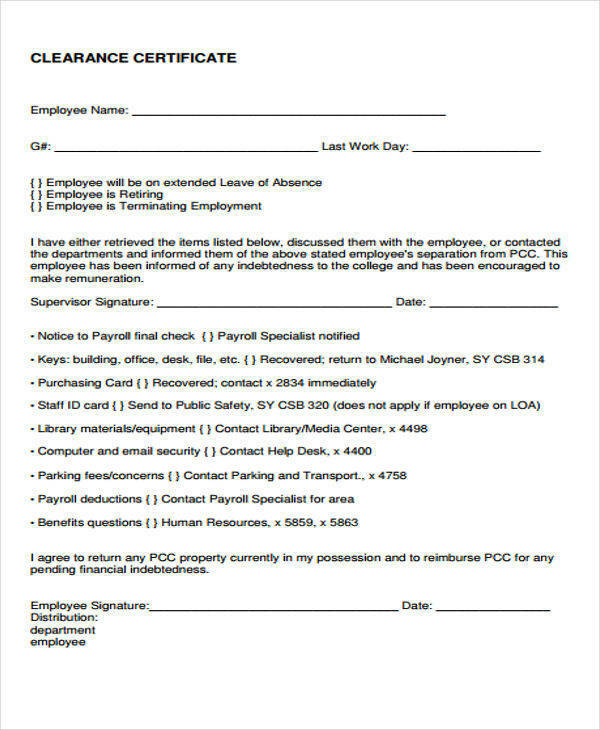 The first step that you need to do is to open Microsoft Word or any type of editing software that provides an option to create a certificate. 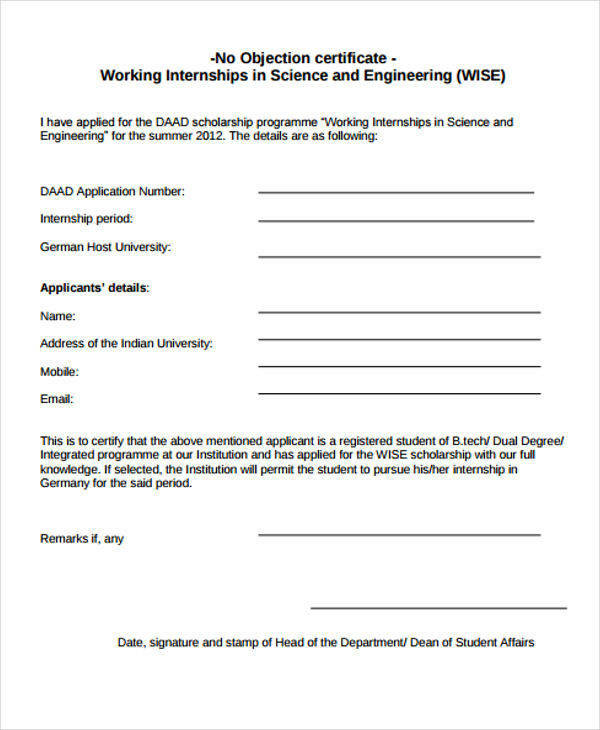 In Word, open and select from the various pre-made templates available. 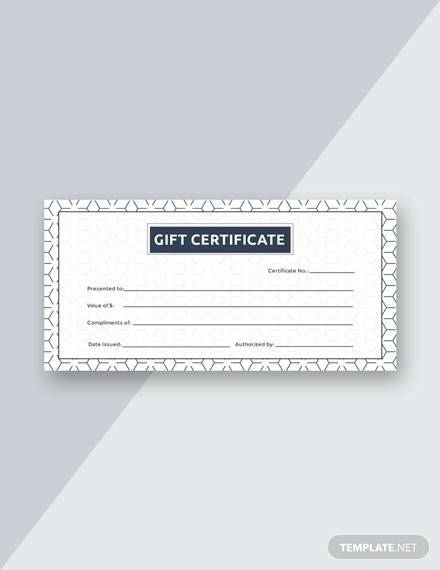 You will also find gift certificates in Word and completion certificate examples on this page, which you can download and import to the MS Word software should you need gift certificate templates. 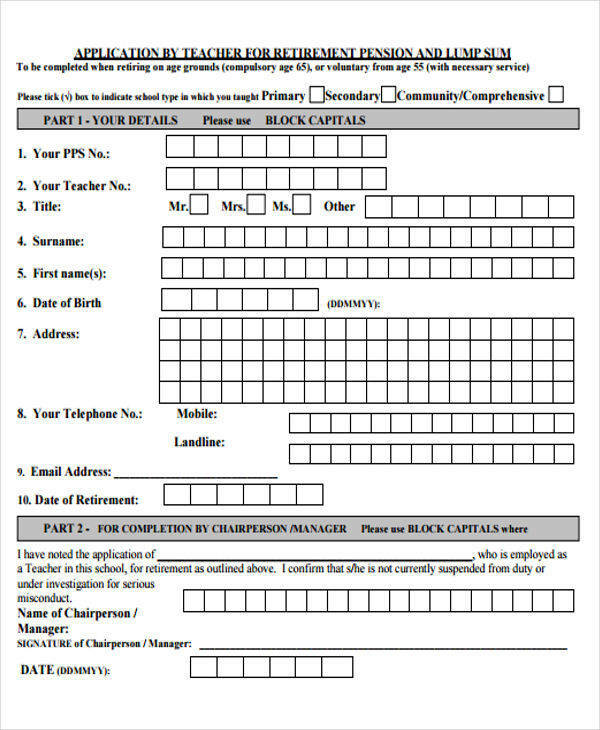 After you have chosen from the templates, fill in all the necessary and essential information in your certificate, such as the name/s of the recipient, awarding organization, etc. 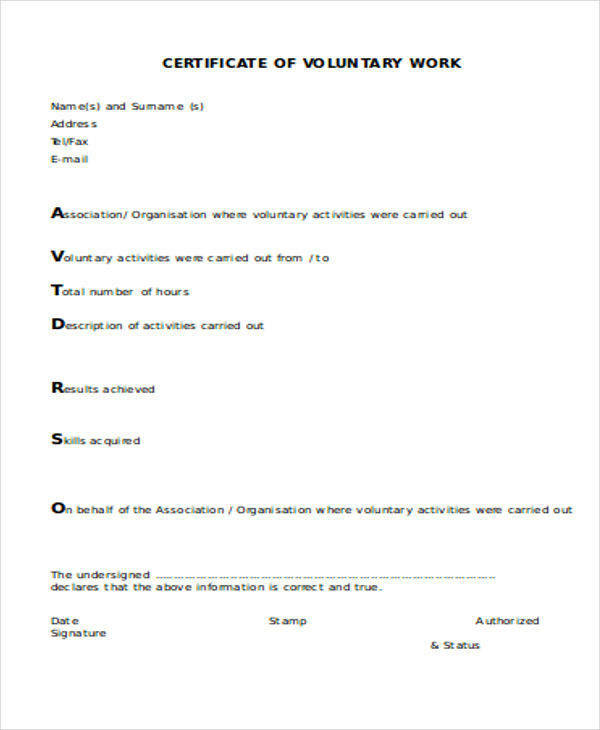 Print your certificate and add the company seal and the signature of the representatives. 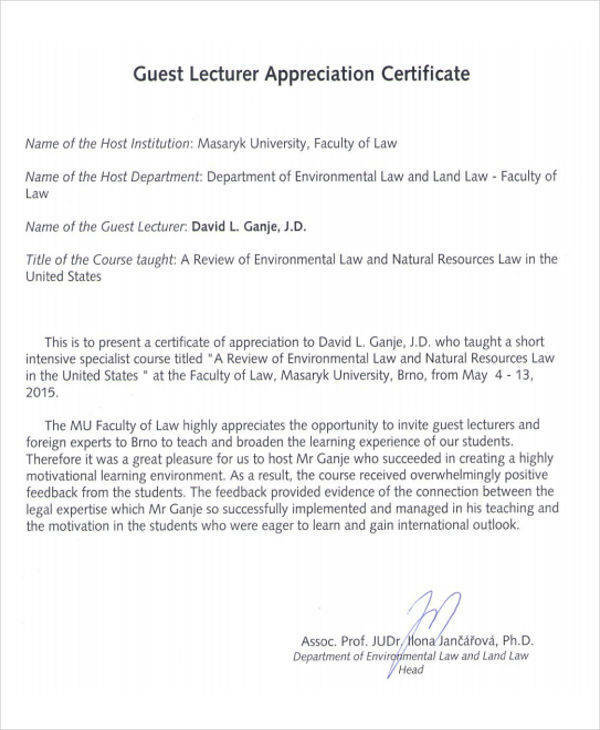 One main advantage of a certificate is that it can be used as a proof of attendance during specific activities like sports events, training programs, and conferences. 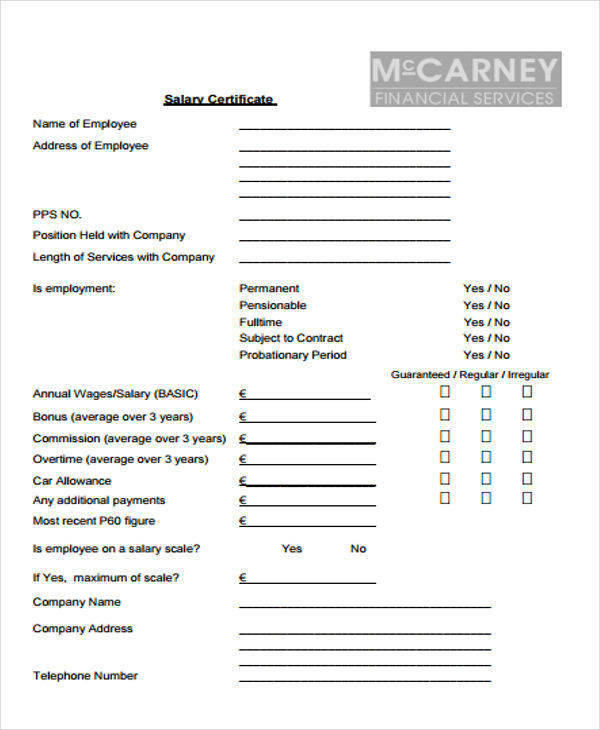 Certificates can also be used by individuals applying for a particular job since a certificate serves as a proof that an individual was previously employed at a certain company. 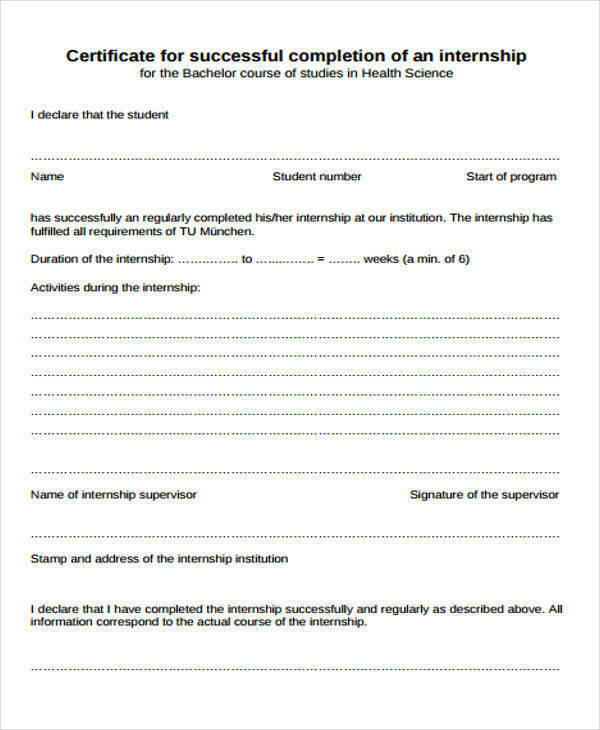 Since certificates can be easily prepared, the information written in one can be edited. 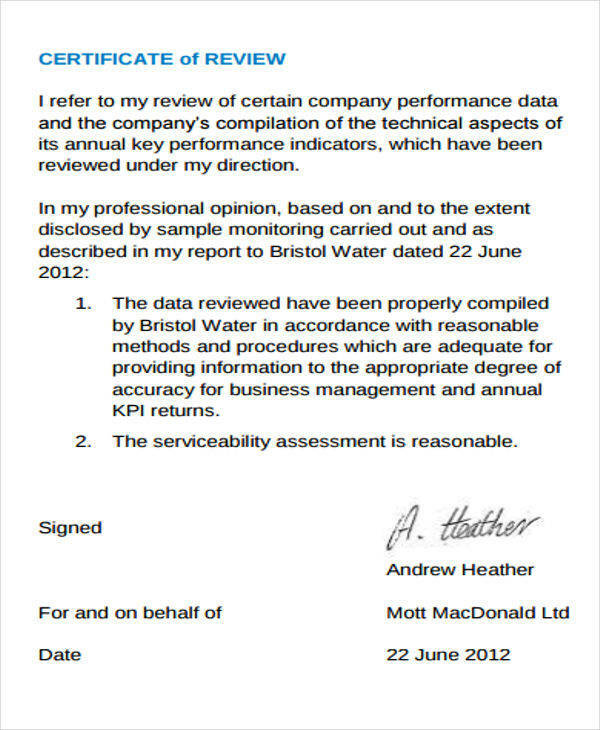 Some certificates don’t include all the important information needed by certain entities. 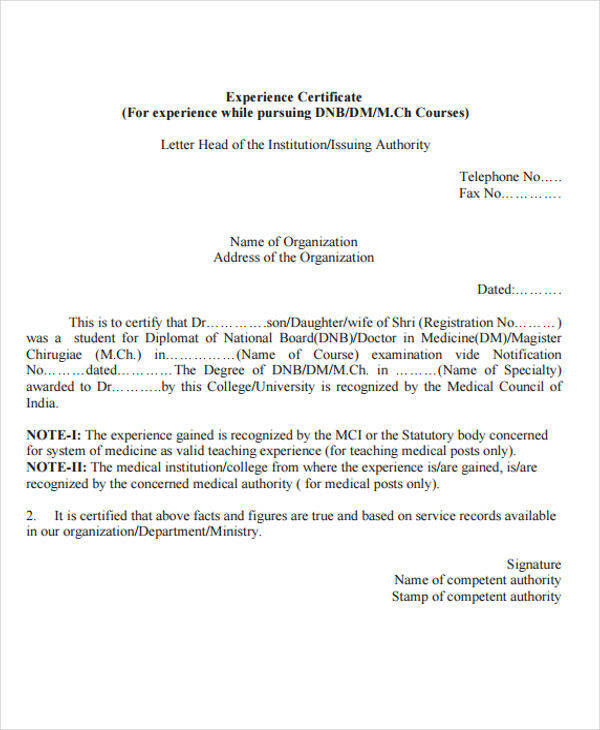 Certificates can easily be damaged since it is only printed on paper. 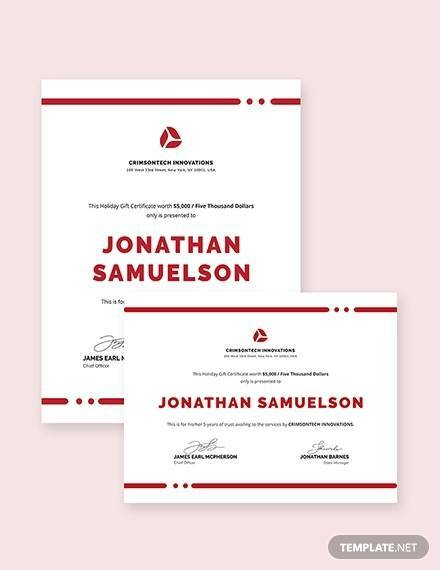 When preparing a certificate, it is important that you choose the best type of paper for the certificate that you will be printing out. 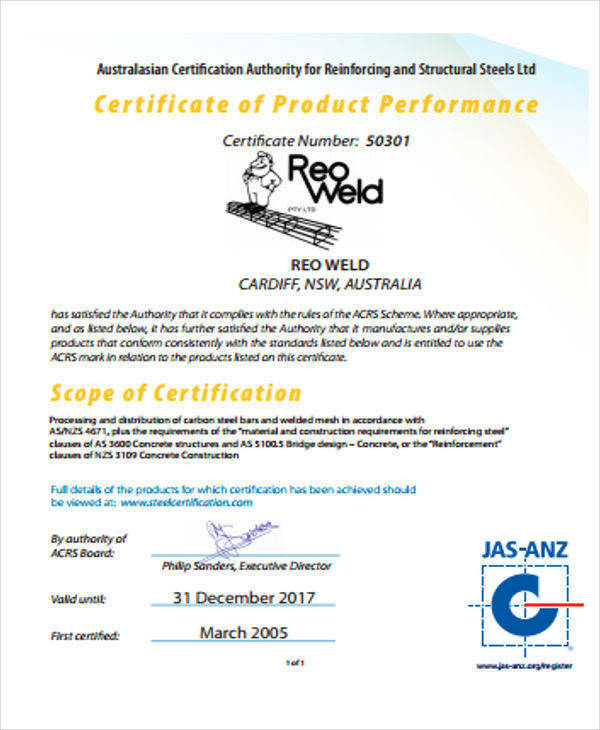 Always choose the right color for the certificate that you will be creating. 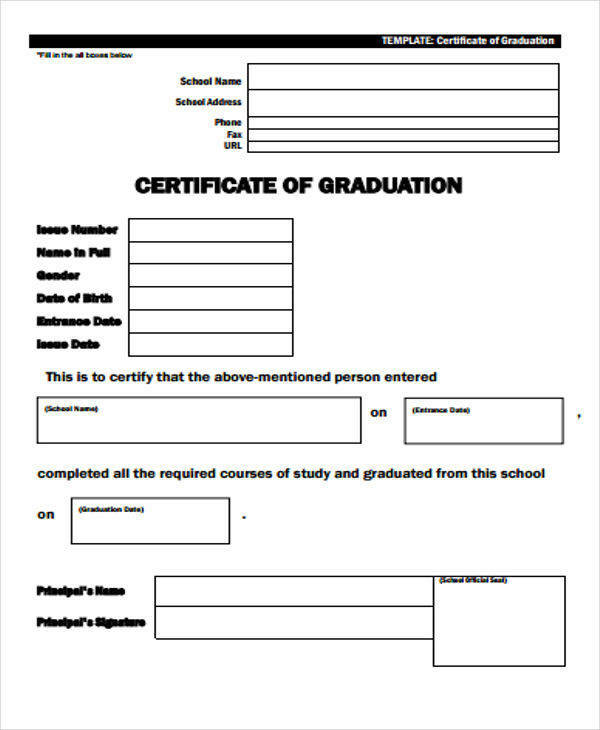 Properly layout your certificate and ensure that the information you will be writing in it is not cluttered. 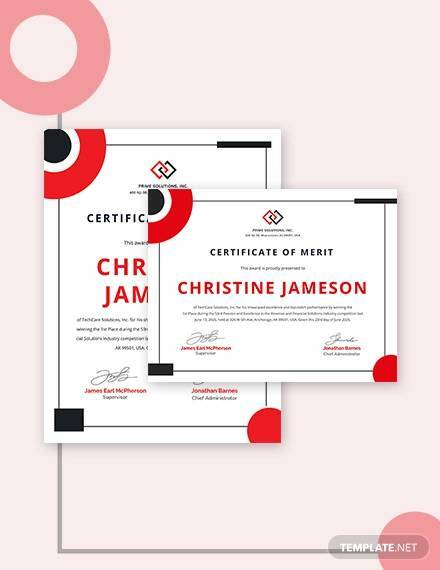 Customize your certificate by using several types of fonts and sizes, although avoid using too many styles to keep your certificate professional. 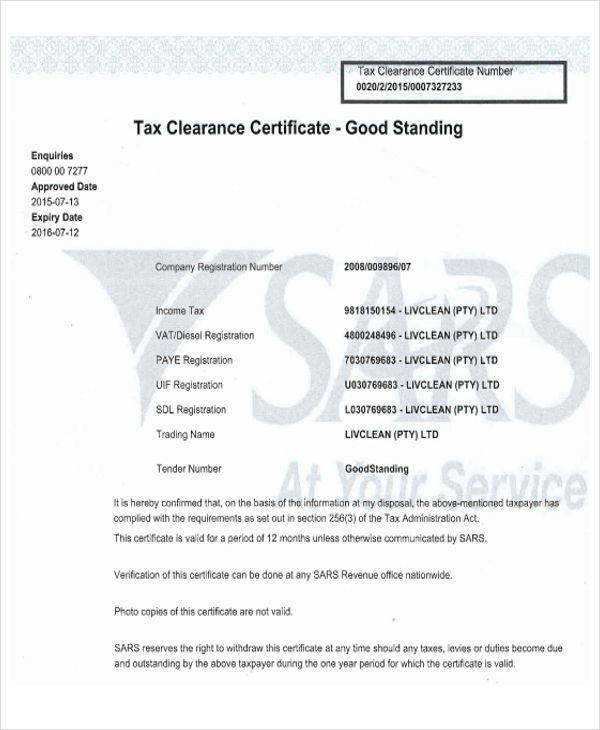 Ensure that the name/s of the recipient in your certificate is spelled correctly. 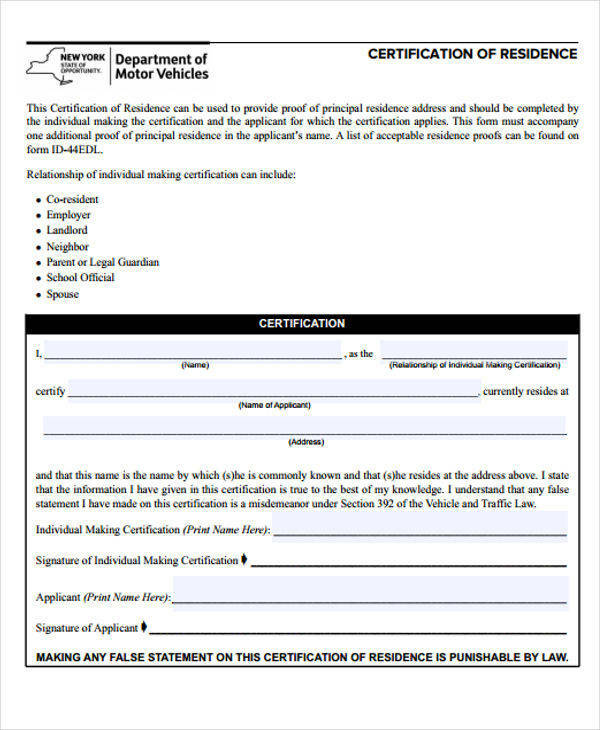 When using a template, it is important to choose an appropriate style and design depending on the certificate’s purpose. 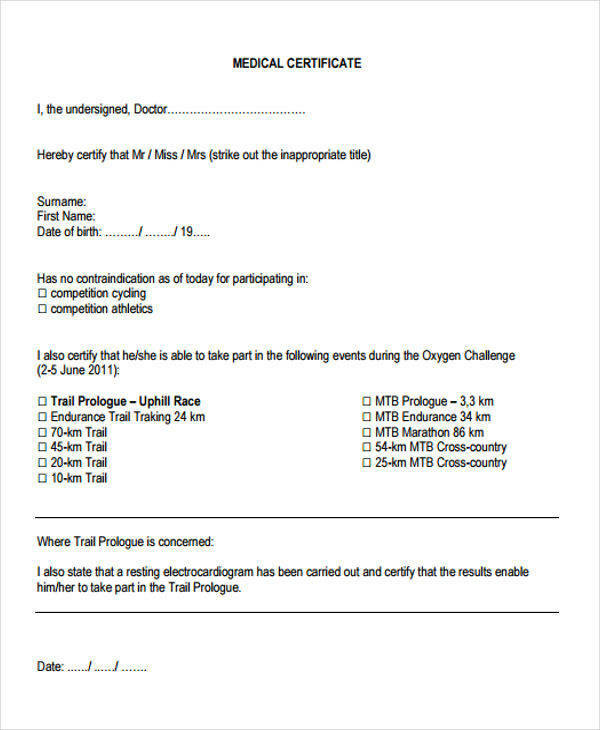 Proofread all the information written in your certificate before printing them out. 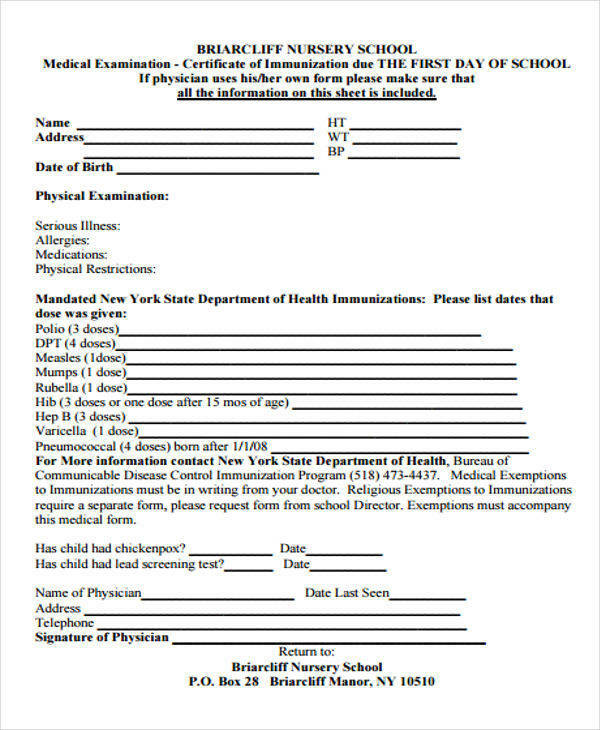 Clearly write all the information that you will be writing in your document. 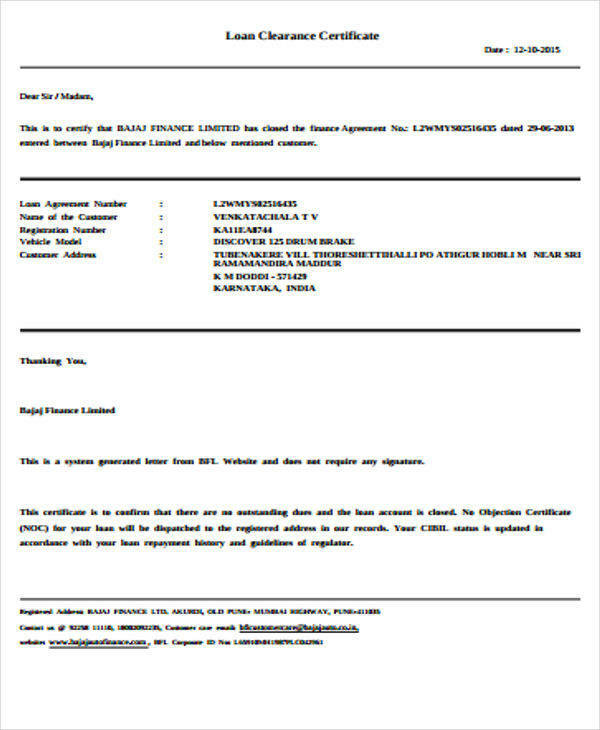 Ensure that the certificate contains all the necessary signatures of the company’s representatives. 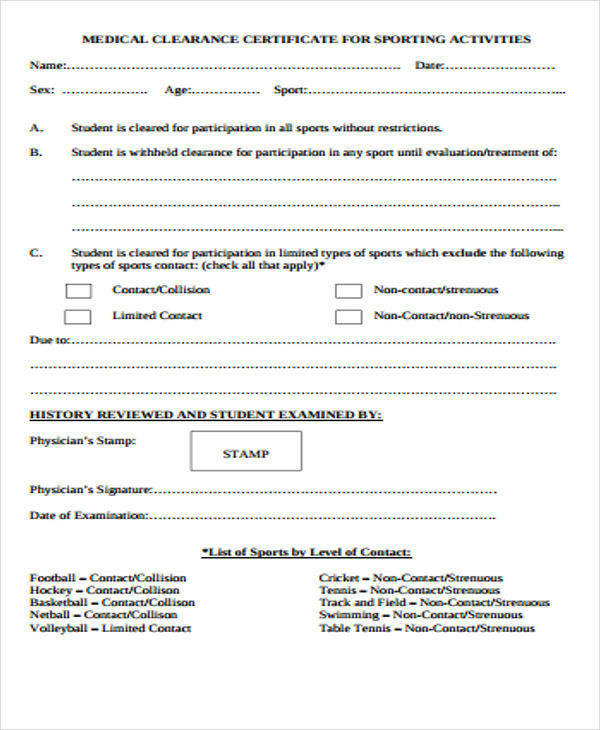 Only include all the necessary information in your certificate to avoid overcrowding the layout.